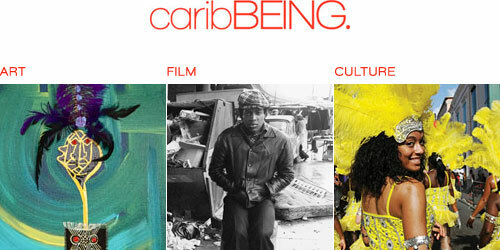 caribBEING is a non-profit organization whose mission is to build community through the lens of Caribbean cinema, culture and art. Brooklyn and founded in 1999, cariBBeing is the brainchild of Caribbean-American (Trinidadian) Shelley Vidia Worrell. caribBEING is sponsored by the New York Foundation for the Arts, a 501(c) (3) organization.